This recording by acclaimed harpsichordist Hank Knox, whose “colorful, kinetic performances” (All Music Guide) “abound in vitality” (Early Music America), highlights the range of works that Bach—highly praised as a keyboard virtuoso—performed over the course of his life. 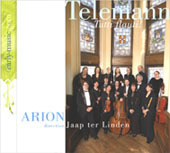 Showcasing technical virtuosity, free composition, strict polyphony, and, often, unconventional harmony, the program encompasses the early Toccata in E minor (BWV 914), the brilliant and expressive Chromatic Fantasy and Fugue (BWV 903), as well as a movement from the Musical Offering (BWV 1079), published in 1747, just three years before Bach’s death. Knox is such a sensitive and articulate musician that he brings shapely finesse to each selection. Through subtle alteration of tempo and phrasing, as well as stylish application of ornaments, he reflect the blazing brilliance Bach was said to have achieved in performance. 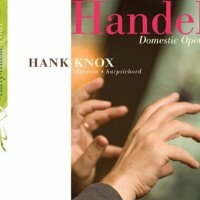 HANK KNOX regularly performs, records and tours with Arion Baroque Orchestra, Tafelmusik, Les Violons du Roy, le Studio de musique ancienne de Montréal, and l’Orchestre Symphonique de Montréal, among numerous other ensembles. 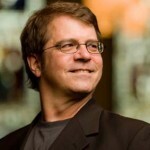 One of today’s busiest musicians in the field of Early Music, Knox’s musical collaborators have included violinists Elizabeth Wallfisch, Monica Huggett, and Stefano Montanari, lutenist Steven Stubbs, baritone Max van Egmond, and conductors Christopher Hogwood, Trevor Pinnock, Andrew Parrott, and Sir Roger Norrington. 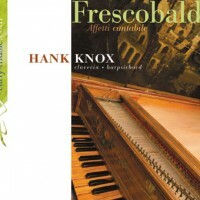 Dedicated to sharing the unique sounds of antique harpsichords, as well as fine copies of historical instruments, Knox has released a number of acclaimed recordings on rare instruments for early-music.com, ATMA, Analekta, CBC, Titanic and Collegium labels. 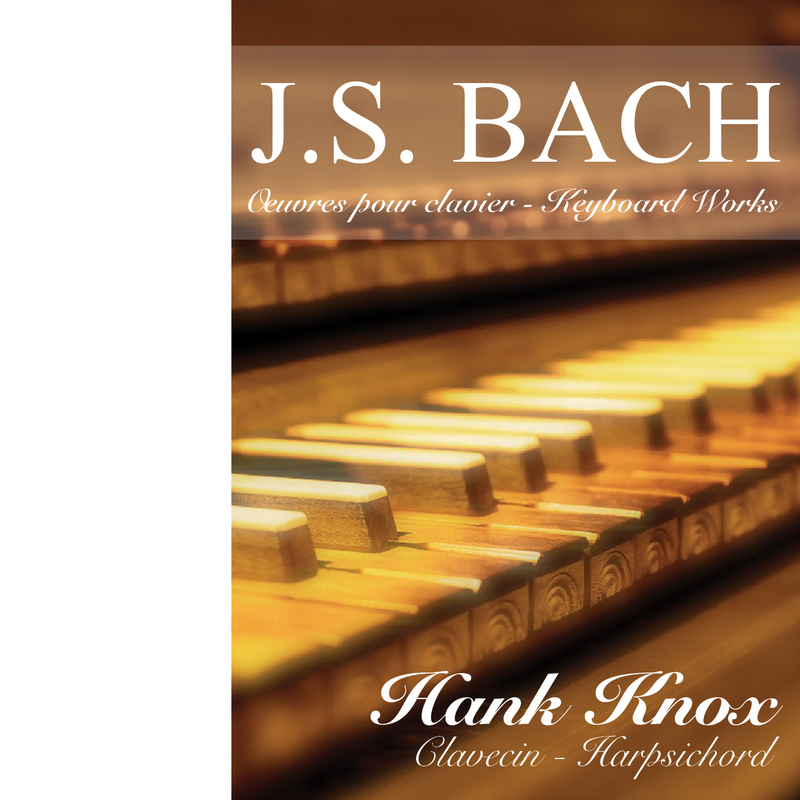 Knox teaches harpsichord and continuo at McGill University, where he also conducts various instrumental and chamber music ensembles and directs an ongoing series of Baroque operas for Opera McGill. 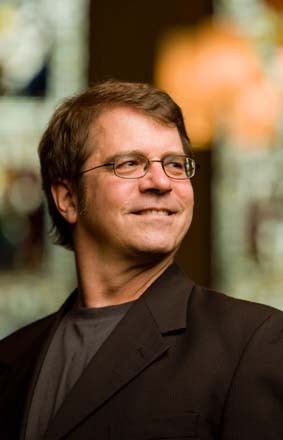 A William Dawson Scholar in recognition of his achievements in Early Music, Knox held the post of Director of McGill’s Early Music program for over 20 years and was awarded the Thomas Binkley prize for an outstanding university collegium director by Early Music America in 2008. Production assistance: Devon Wilkinson & Jonathan Patterson, AssembleEnsemble. This recording is made possible in part with the aid of a William Dawson Scholar Award from McGill University..